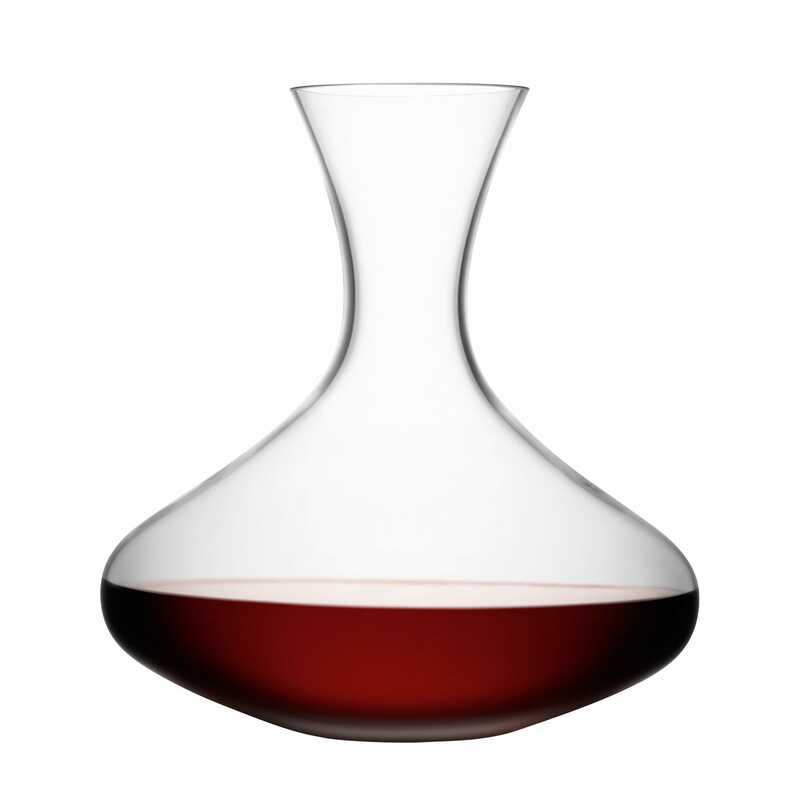 Simply sculpted for the perfect pour, this well-rounded wine carafe is designed to bring the best out of even the finest vintage. 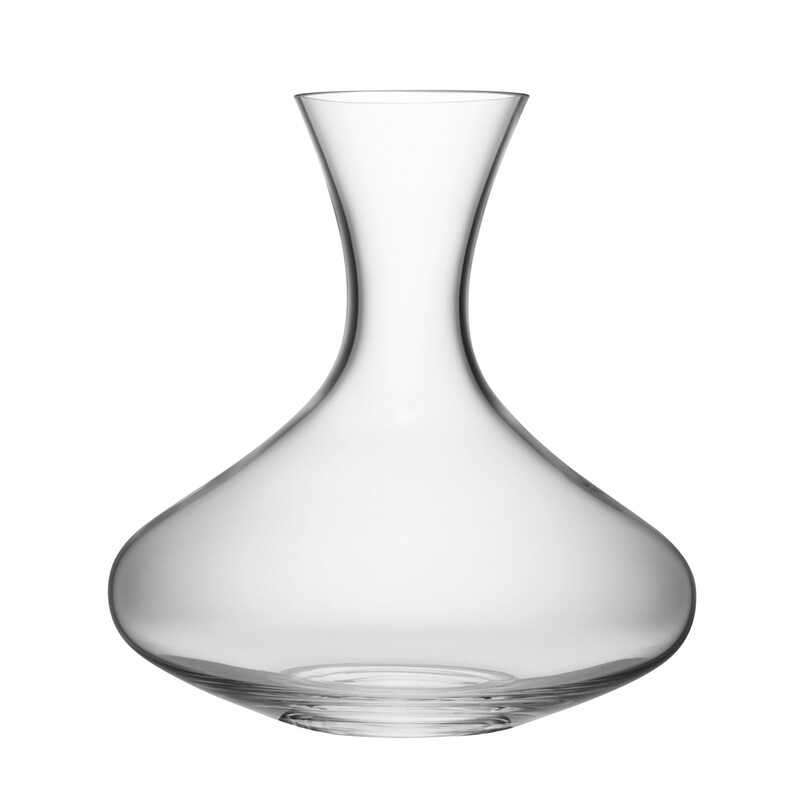 Traditionally mouth blown and moulded by hand, the curvaceous form of this vessel the classic form of wine carafe and blends with the smooth finesse of LSA glassware. Does what it's supposed to, and robust and solid.